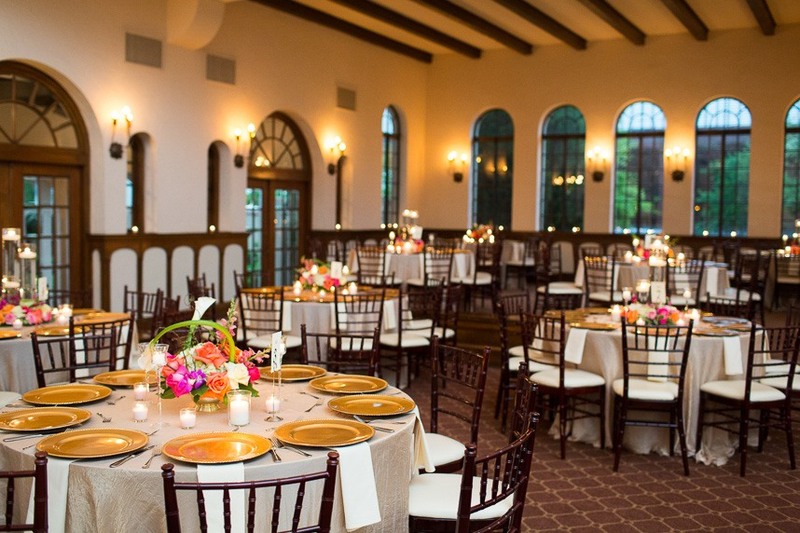 A unique historical landmark in the heart of Houston’s museum district, The Parador is the perfect venue for couples searching for old-world charm and first-class hospitality. 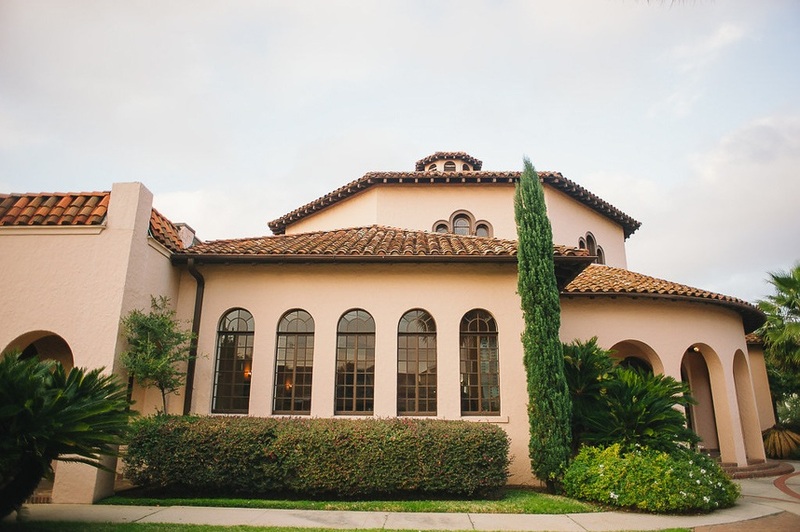 The Parador was built in 1928 and features a Mediterranean style with stucco walls, a tile roof and lush gardens and courtyards. 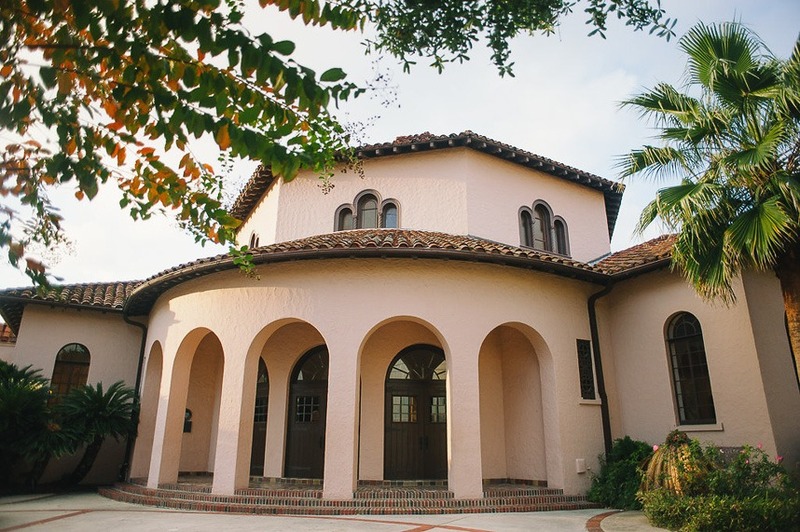 Inside, the venue offers two gathering areas for guests. The Duomo features a soaring 35-foot dome with beautiful windows bathing the space in natural light. 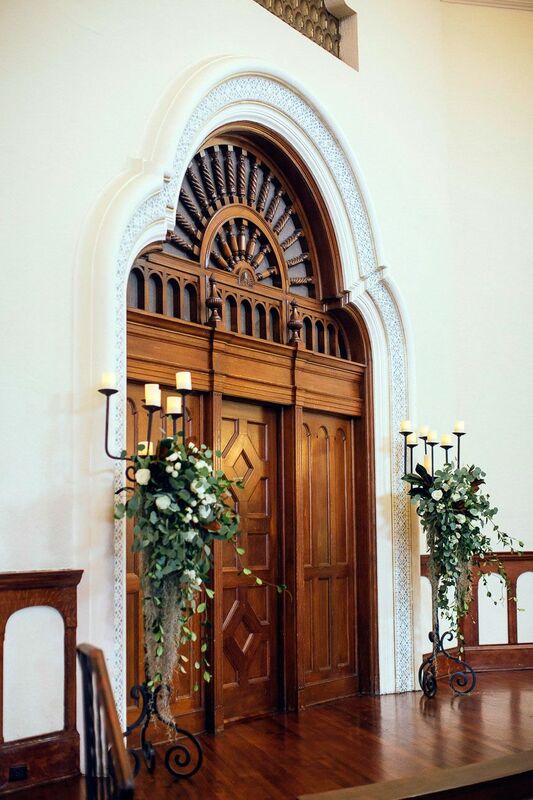 This area can accommodate up to 330 guests for a ceremony and 252 seated for a dinner and has a dance floor and raised stage for unforgettable receptions. For more intimate gatherings, The Cloister area within The Parador offers a space for elegant seated dinners for up to 200 guests, as well as a private, open-air courtyard for cocktail hours. 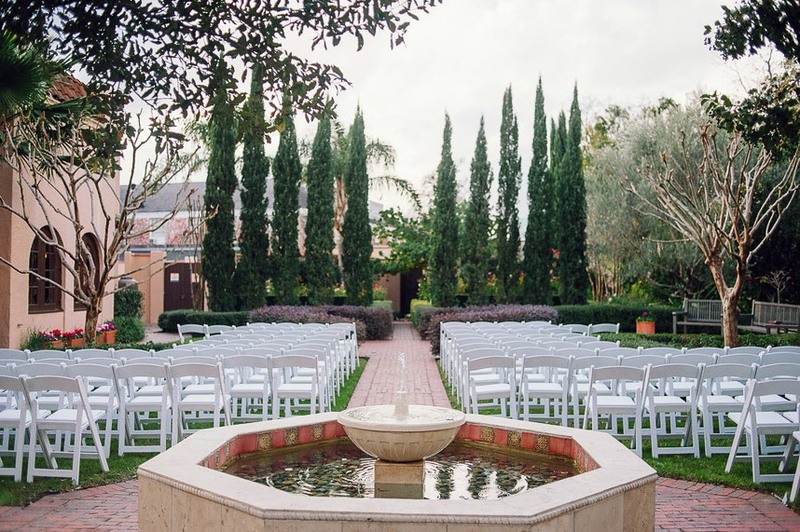 Outside, The Parador’s Garden area features winding paths leading to a lush ceremony area with tranquil fountains, incredible landscaping and a pavilion. Up to 220 guests can comfortably fit in the courtyard, perfect for a beautiful outdoor wedding ceremony on your special day. 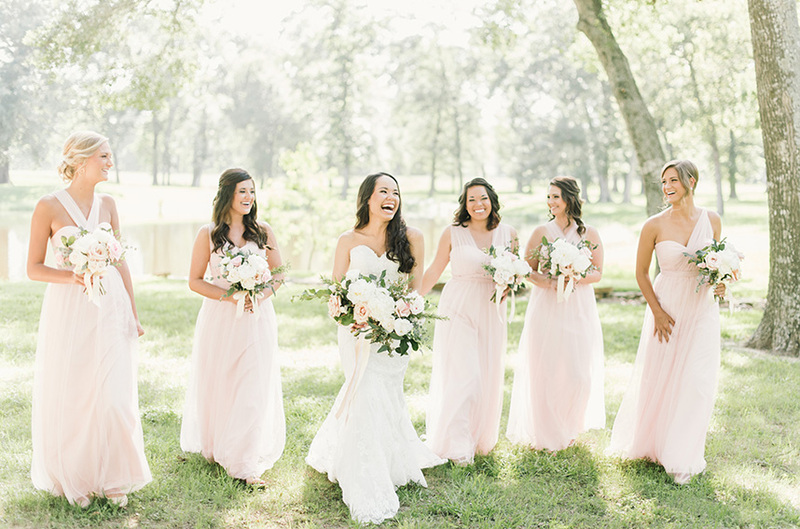 The Parador offers multiple customizable packages to help cater to your individualized needs, and the facility rental includes several amenities to help make planning a breeze. Nearby parking is available to ensure your guests can arrive comfortably. 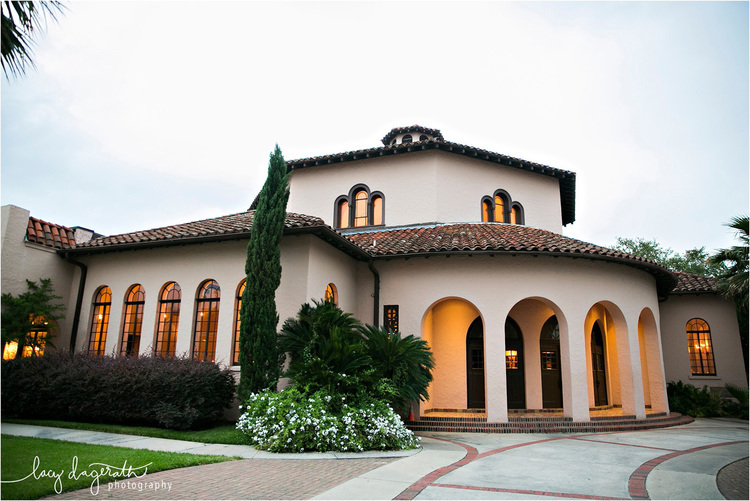 To inquire with this picturesque venue, call 713.529.3050.